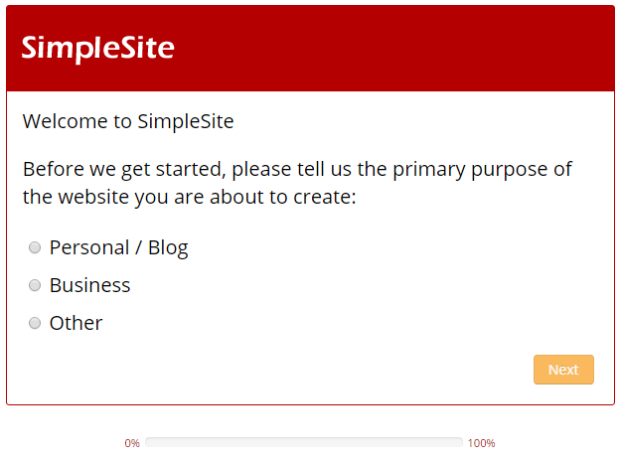 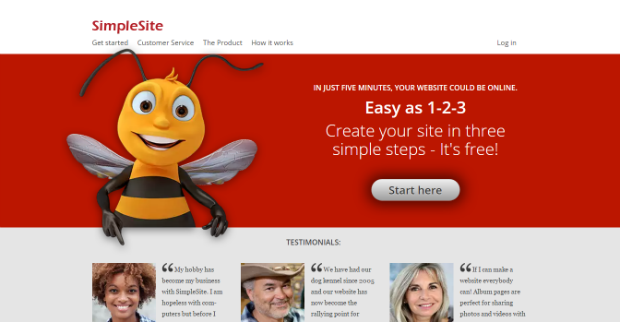 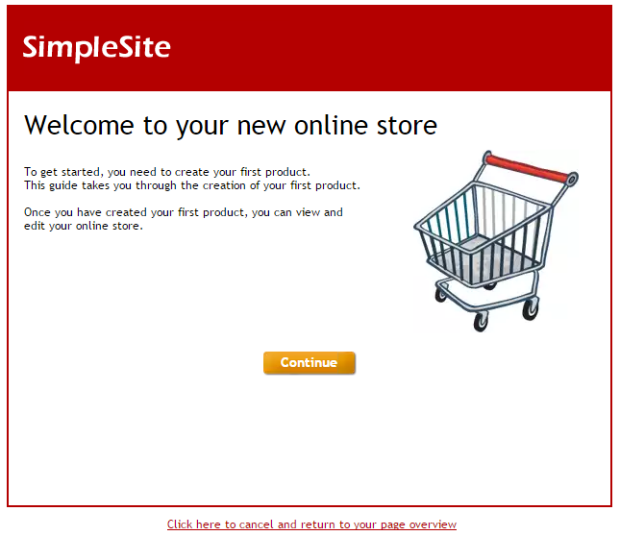 SimpleSite offer you a completely free basic option for building a starter website, using all their excellent website building tools. 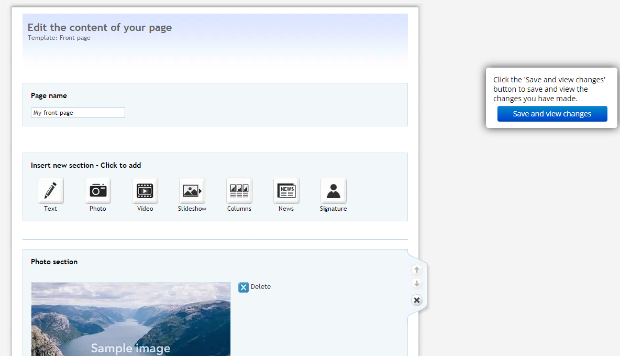 You are allowed 15 pages, 300 images, up to 600 seconds of video and even PayPal integration with up to 5 products, all completely free. 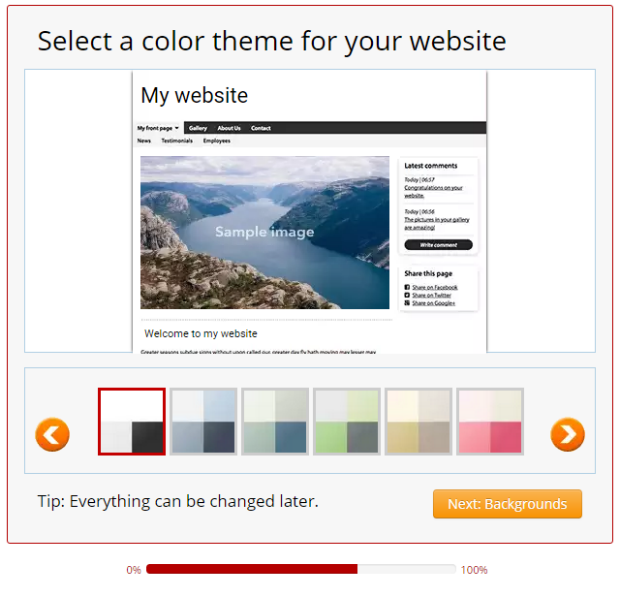 For unlimited pages, media, design options, a free domain name, custom email addresses and no ads on your website, you will need to upgrade to Pro for $1 more.